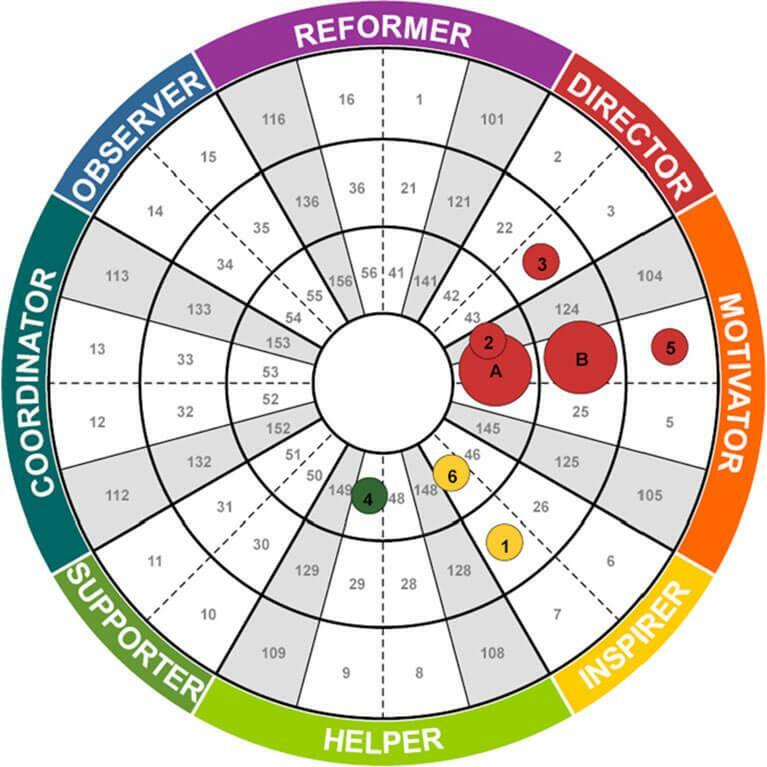 The Insights Transformational Leadership Model takes a multi-dimensional approach to developing leaders, helping them make dramatic and sustainable improvements to their effectiveness, at the individual, team and organisational level. Insights Transformational Leadership is designed to improve leadership capabilities across a wide spectrum of levels in an organisation. 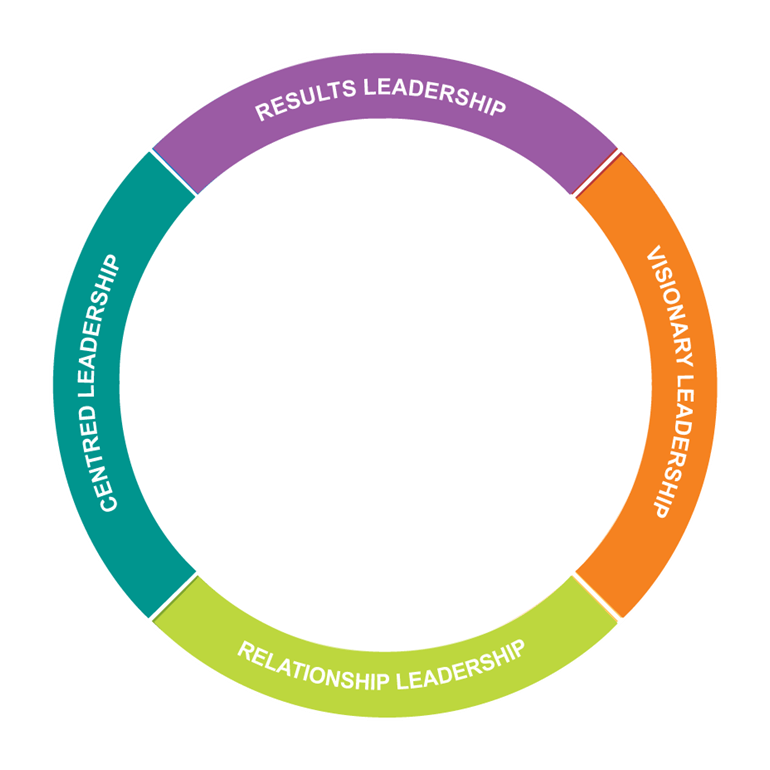 This provides one common and aligned framework for leadership development throughout the organisation. Experience shows that leadership models are only truly effective when they are deeply imbedded into the fabric of the organisation and become an integral part of a leader’s day to day business. 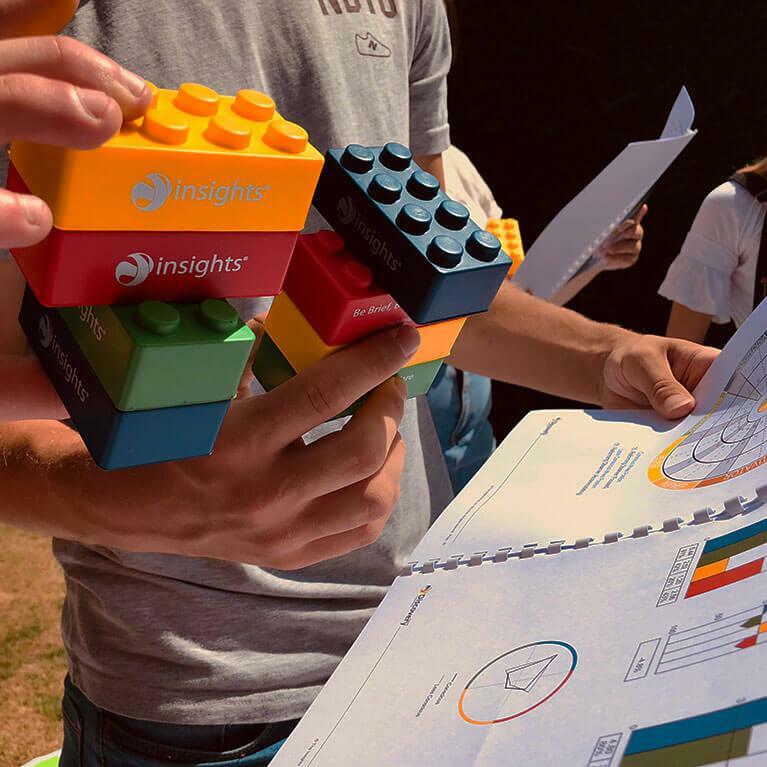 The Insights Transformational Leadership model can be customized to align with an organisation’s leadership philosophy and framework and to complement existing people development processes, bringing a company’s key performance indicators to life in a compelling and practical way. No change is possible without winning the heart and mind of each leader. Insights, through the Insights Transformational Leadership approach, help leaders make improvements in areas or challenge or stretch but the primary focus is on the areas of strength and how to leverage that capacity further. Leaders are inspired to pay attention to what is already working for them and to make this even better.